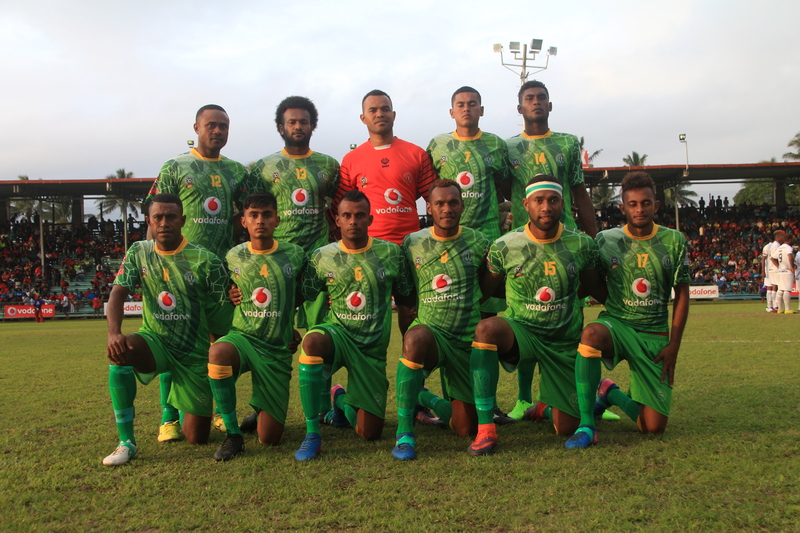 The Vodafone Premier League match between Nadi and Rakiraki which was scheduled to be played last night at Prince Charles Park in Nadi will now be played tomorrow at the same venue at 8pm. In other matches this weekend, Nadi face Lautoka at Prince Charles at 3pm at Prince Charles Park in Nadi while Ba will play Rakiraki at Govind Park in Ba. This will be the conclusion of the first round of matches from the Vodafone Premier League. Lautoka currently tops the points table with 19 points while Suva is on second with 15 points. Rewa has climbed on third position while Labasa is on fourth. Ba stands on fifth spot while Nadi is on sixth and Dreketi is seventh position. Rakiraki is at bottom of the table. 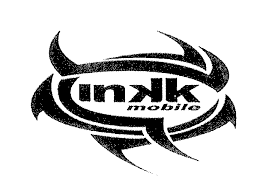 The Vodafone Premier League will resume after the 2017 INKK Mobile Battle of the Giants and is expected to finish in August.